Koltun-Fromm, Naomi. "Re-imagining Tatian: The Damaging Effects of Polemical Rhetoric." 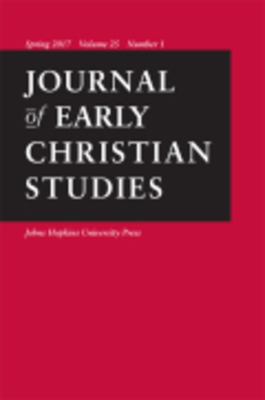 Journal of Early Christian Studies 16 (2008): 1-30.